We are so excited to bring our Start Smart series to the Nacogdoches Public Library! This will be a fun event to explore the “good bugs” and “bad bugs” with kids. 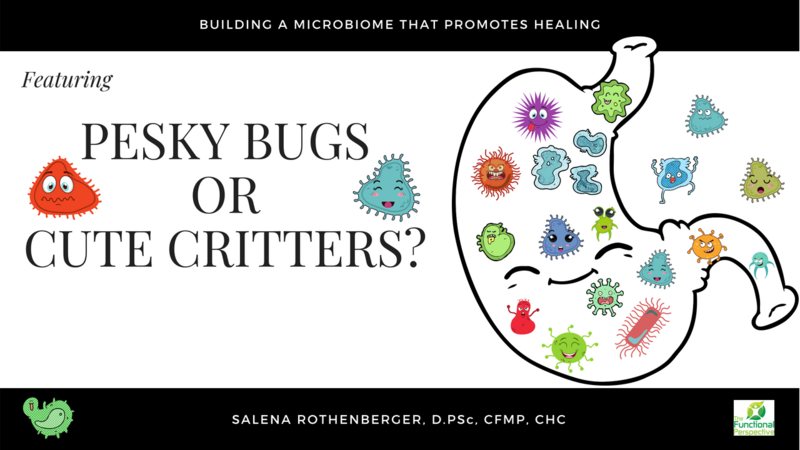 Gut health and the microbiome are complicated things to understand but we will be reading a fun children’s book, doing bug crafts, making healthy “good bug” snacks and having lots of fun! Everyone is welcome!! We will see you Wednesday, October 24th in the kids section of the Nacogdoches Public Library at 10:30 AM! After watching our feature presentation highlighting our approach to digestive health and autoimmune disorders, we would love to hear from you - especially to answer your toughest questions. 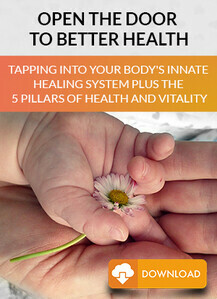 This site offers health, fitness and nutritional information and is designed for educational purposes only. You should not rely on this information as a substitute for, nor does it replace, professional medical advice, diagnosis, or treatment. If you have any concerns or questions about your health, you should always consult with a physician or other health-care professional. Do not disregard, avoid or delay obtaining medical or health related advice from your health-care professional because of something you may have read on this site. The use of any information provided on this site is solely at your own risk. The contents of this website have not been evaluated by the FDA nor approved by any other government or official body. Nothing offered online or offline is intended to diagnose, cure or prevent any disease or disorder of any kind. Developments in medical research may impact the health, fitness and nutritional advice that appears here. No assurance can be given that the advice contained in this site will always include the most recent findings or developments with respect to the particular material. If you are in the United States and think you are having a medical or health emergency, call your health care professional, or 911, immediately. Certain health or medical material on this site may be sexually explicit. Please do not use this site if you would find these materials offensive.